The rest nearly 32GB of space is not shown! I couldn’t find how to access the space. Please help me. /dev/vda is our complete virtual disk out of which /dev/vda1 is created and used as the primary first partition for OS installation. 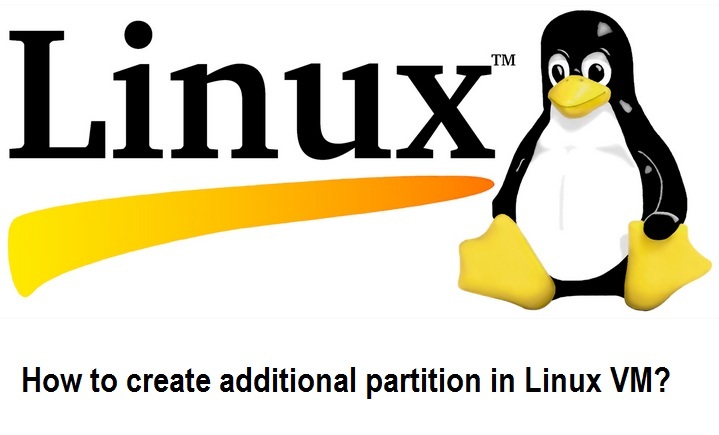 With the rest of the disk space, we need to create an another primary second partition. 2. Press n to create a new disk partition. 3. Press p to create a primary disk partition. 4. Press 2 to designated it as the second disk partition. 5. Press ENTER twice to accept the default of second and last cylinder – to convert the remainder of hard disk to a single disk partition. 6. Press t, then select the new partition you made. 7. Press 83 change your new partition to 83, i.e. Linux partition type. 8. Press p to display the hard disk partition setup. Please take note that the first partition is denoted as /dev/vda1 in our instance and /dev/vda2 as second partition. 9. Press w to write the partition table and exit fdisk upon completion. 10. The kernel still uses the old table. The new table will be used at the next reboot. So just reboot the machine. 12. Lastly, make a file system on the partition. 13. Mount the new filesystem. Your new volume has now been successfully mounted, and is ready for use!